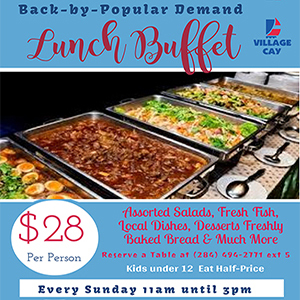 Ahead of the Emancipation Festival that will commence late this month, Minister of Culture Myron Walwyn said he cannot “make promises” as to how long vendors will have to wait for their pay. But he claimed that he has a track record of settling by December of each year, the debts incurred during each Emancipation Festival. “They (vendors) can stand by the guarantee that they will be paid. I can’t make any promises, but I do know that the practice over the last years at least since I’ve been minister the money comes close to December for the excess persons,” he said. 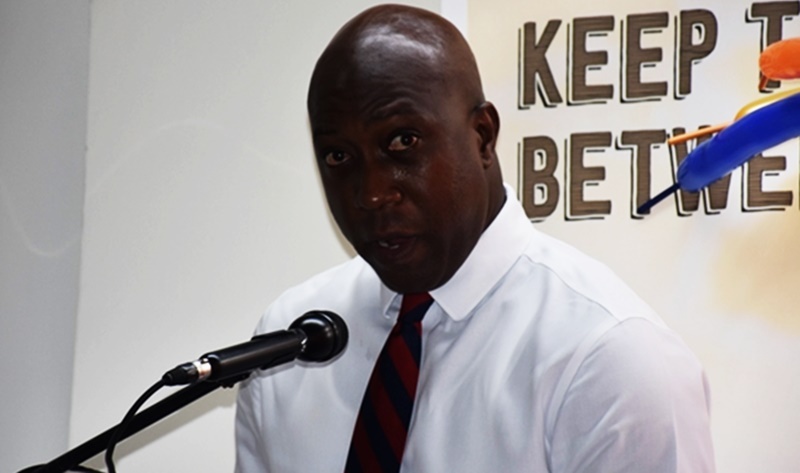 Walwyn made the comment about payment today at a press briefing while he announced that more than half a million dollars has been budgeted this year. But Walwyn is again raising concern that the initial amount being budgeted by the finance ministry each year is not enough to cover overall expenses. As such, there is usually a cost over-run. By the look of things this year, there will be another cost-overrun. “The Government covers the cost of the excess overlap of what has been budgeted; that has been the norm. It’s something that we are trying to get corrected, and I hope at least in next year’s budget that we have that situation rectified,” the minister said. “For example, we will use the half a million dollars or so to put the festivities on, but that is not the actual cost. So you would notice that sometimes we have problems let’s say between August and December where we’re trying to pay other vendors. That needs to become something of the past,” added Walwyn. In the meantime, the minister said he is pleased with how the government-owned Virgin Islands Festival and Fairs Committee has been handling the finances provided it it over the last few years. “I think they have been very good stewards of the public’s purse. There are certainly areas that we can improve on. I’m seeing improvement every year as we move along and greater accountability and more transparency,” the education minister said, adding that financial reports for the festival will be laid in the House of Assembly ‘very soon’. “Persons can be able to monitor the progress of festival – at least from a financial perspective, once the document becomes public,” Walwyn further said.